← STAR WARS VII CAST ANNOUNCED and it’s PRECIOUS! 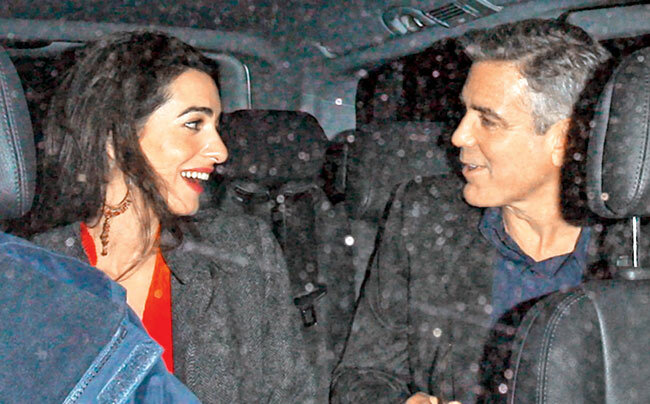 George Clooney’s Facebook Status Changed to ENGAGED! Okay, he’s not on Facebook…but his status HAS indeed changed! Hollywood’s eternal bachelor has gotten engaged after dating a bevvy of beauty’s that would make the casting department at ABC’s The Bachelor green with envy. And WHO, you might ask, has taken everyone’s favorite singleton off the market? None other than British human rights lawyer Amal Alamuddin! But who is this mysterious and exotically beautiful woman that has stolen America’s very own Prince George’s heart? 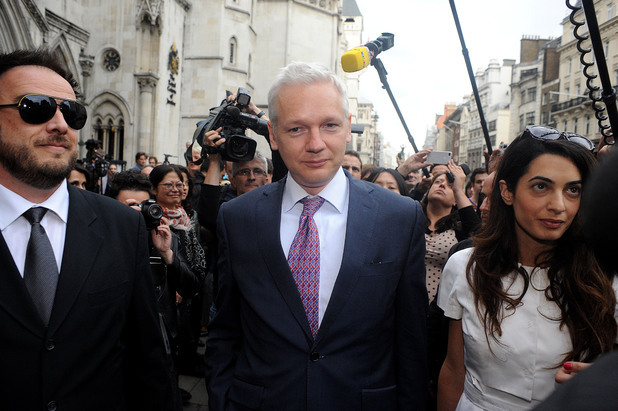 Alamuddin, 36, a Beirut-born barrister, who is fluent in French and Arabic, is an Oxford educated lawyer who specializes in international law, human rights, extradition and criminal law for the firm Doughty Street Chambers in London, and has been representing WikiLeaks founder Julian Assange in his fight against extradition from Sweden since 2011. Wow, that’s impressive! So she’s like the female Mark Darcy from Bridget Jones Diary! Clooney meets his match….he never stood a chance! Well, whatever happened during his four-year marriage to actress Talia Balsam that ended in 1993 with Clooney famously vowing “never” to marry again, a vow he kept through a string of relationships with models and actresses, has suddenly been forgotten and put in the past. Like something out of Once Upon A Time, the curse has been lifted by true love’s kiss! Hurrah! The ‘right’ kiss will do it! And now to prepare for the Hollywood wedding of the century! What will the bride wear? Who will be Best Man? Will Sandy and Julia be invited? Are kids allowed? Word is already out that the couple plan to keep the whole soiree a “low-key affair.” Oh, come on! This is America’s version of the royal wedding. You can’t deprive us like that George! 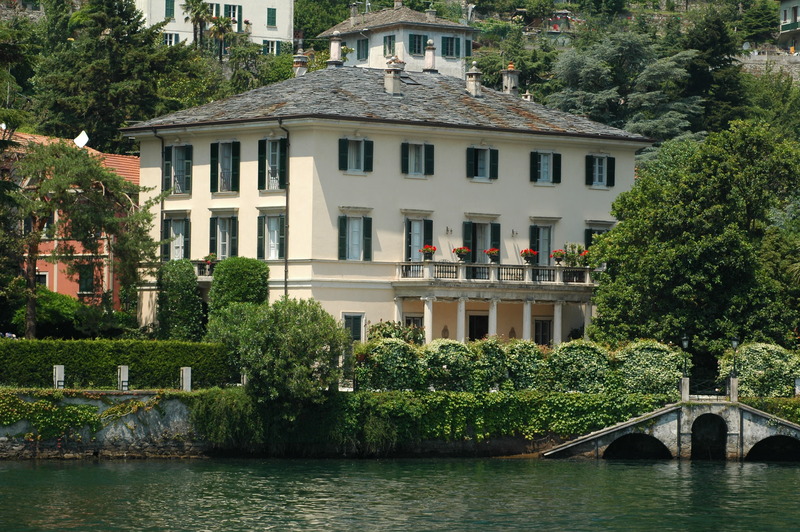 At least a kiss on the balcony of Clooney’s Italian Villa, “Villa Oleandra” in Lake Como. A kiss on the balcony perhaps? 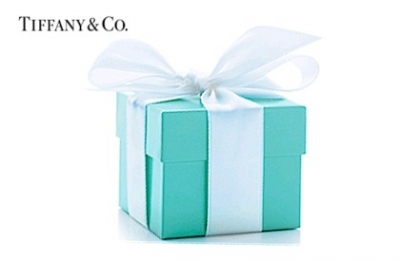 It’s where I would register if I were marrying George Clooney…. Hmm, I wonder what one wears to a wedding at an Italian villa? Shall Lady Anglophile start shopping? One can dream, can’t one? 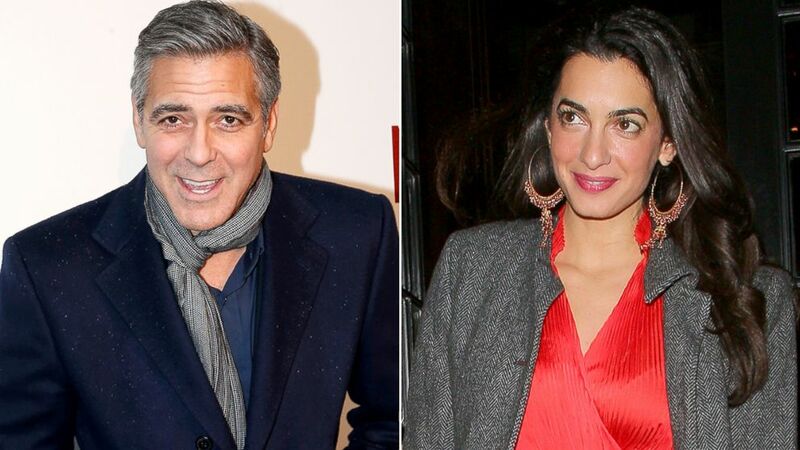 1 Response to George Clooney’s Facebook Status Changed to ENGAGED! Another enjoyable read. Thx TAC.